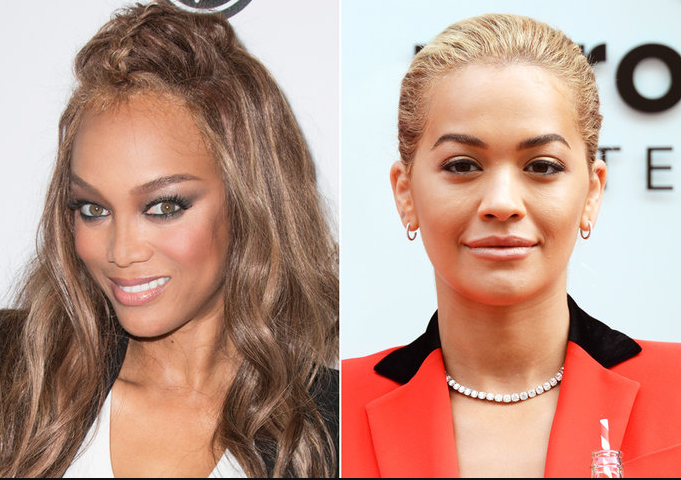 Super model, Tyra Banks has announced her return as the host of America's Next Top Model. She stepped down last season as a host to become just an executive producer for the show while Rita Ora took over as the host. In a series of tweet, Tyra Banks revealed she missed her duty as a host and also thanked Rita Ora for doing a good job. 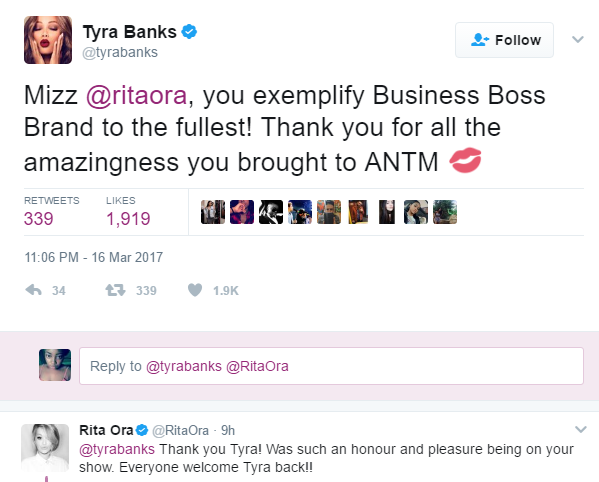 This coming just few days after Tyra announced that she would be taking over from Nick Cannon as the host of America Got Talent.